The relationship between designers and developers is vital to the success of any software project, yet collaboration can often be rocky. 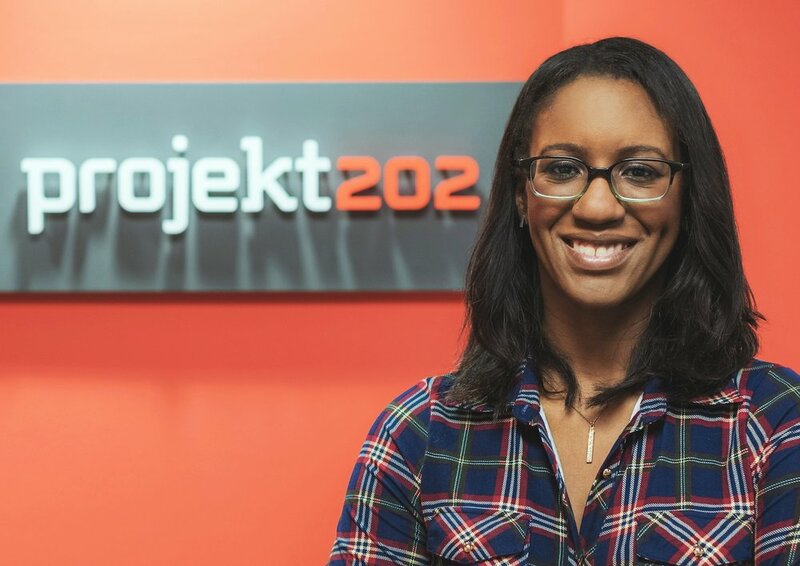 On Thursday, May 11, join projekt202 Senior UX Designer Kim Harris for a look at improving that team dynamic. Kim's presentation -- One Voice: Fostering the Designer/Developer Relationship -- will provide ways to strengthen this relationship by offering empathy and understanding, removing stress-inducing problems, and crafting better experiences.